We do our best to accommodate the dozens of daily requests we receive to admit stray, abandoned, or owned animals. However, since we are a no-kill organization that does not euthanize to make room for more animals, we are constantly balancing the needs of our current residents with the welfare of animals seeking admission. In an effort to help the most animals in the fairest way possible, our intake procedures are based on a behavioral and health assessment of candidates for admission. 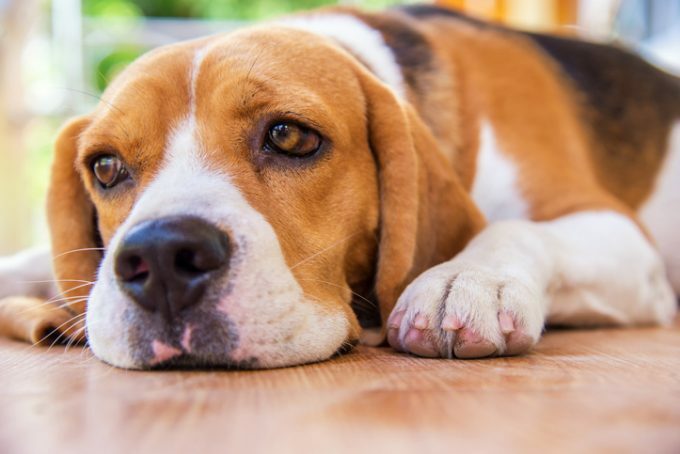 To protect our current residents, animals that are spayed/neutered and free of major health problems will have a better chance of being admitted to DHA. If possible, please make sure that all vaccinations and screening tests are up to date, and provide written documentation of all medical history procedures, including proof of spay/neuter. Every animal that DHA intakes is provided with a basic standard of care to prepare them for adoption.The costs can add up to a significant amount for DHA, and our adoption fees help us recover only a portion of these expenses. For more information read our Adoption Fee Fact Sheet. If you are unable to give a donation to help pay for vaccinations and/or testing, please consider a smaller monetary donation or items such as laundry detergent, bleach, blankets, towels, paper towels, etc. To have one or more animals admitted to DHA, please call our Client Services staff at (302) 571-0111 to schedule an assessment. We are NOT able to take walk-in animal surrenders. Assessments are performed Tuesdays through Saturdays from 11 am to 3:30 pm. We cannot guarantee in advance that we will be able to accept any animal. 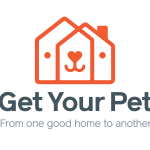 Getyourpet.com connects pet owners who need to give up a pet directly with pet adopters.